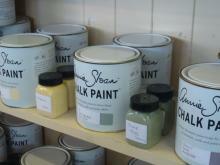 - a quality decorative paint by Annie Sloan. 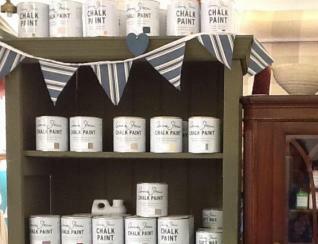 Annie Sloan Chalk Paint™ is matt, water-based and eco-friendly. 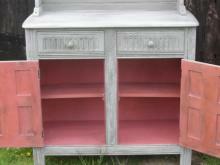 It will adhere to almost any surface without the need of a primer or sanding down. 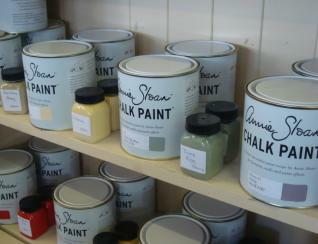 Truly a ‘miracle’ paint, it is also great for old lime-plastered walls which need to breathe. 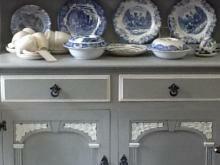 Available in over 30 shades ranging from neutrals to Mediterranean brights. 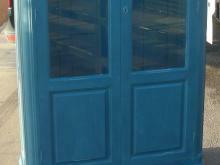 We also sell the wax. 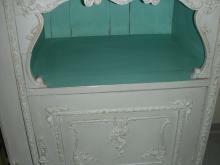 At fishface we specialise in bringing old and tired pieces of furniture back to life with Annie Sloan Chalk Paint™. 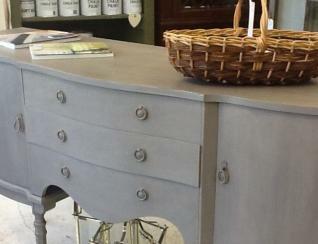 In our workshop we can take in your favourite furniture items and transform their appearance. 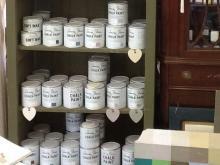 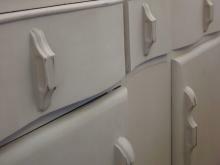 Come to our Fishface shop in Ipswich for any paint/wax orders and to choose an individual piece of painted furniture. 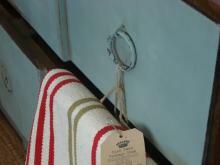 If there's anything that you are specifically looking for please drop us a line and we'll search around on your behalf.